Tinker Tour headed to the U.S. Supreme Court! The Tinker Tour bus will stop in Washington, DC, on Nov. 6 where Mary Beth has been invited to the U.S. Supreme Court where her and her brother John’s participation in the landmark case bearing their names will be discussed as part of a lecture series hosted by the U.S. Supreme Court Historical Society. 2013 marks the 44th anniversary of Tinker v. Des Moines School District. Attorney Kelly Shackelford, President and CEO of the Liberty Institute, who has argued before the United States Supreme Court and testified before the U.S. House and Senate on constitutional issues will lead the discussion. 2013 marks the 20th Anniversary of the Leon Silverman Lecture Series. The series will focus on Litigants in Landmark 20th Century Cases. Reservations are required to gain entry and seating is limited. These events will be held at the Supreme Court of the United States, One First Street NE, Washington, DC. Due to security requirements, a government-issued photo identification such as a driver’s license or passport must be presented for admittance to each of the lectures. The Supreme Court Historical Society serves the Court, the legal profession, historians and the public. 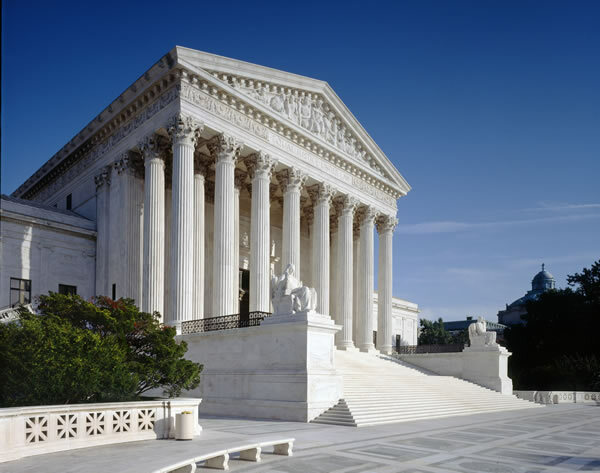 The Society is a private, not-for- profit organization dedicated to the preservation and dissemination of historical information about the Supreme Court of the United States through educational programs, publications, scholarship, and the acquisition of Court-related antiques and artifacts. ← Jim Lehrer, Here’s my number. Call me, maybe?